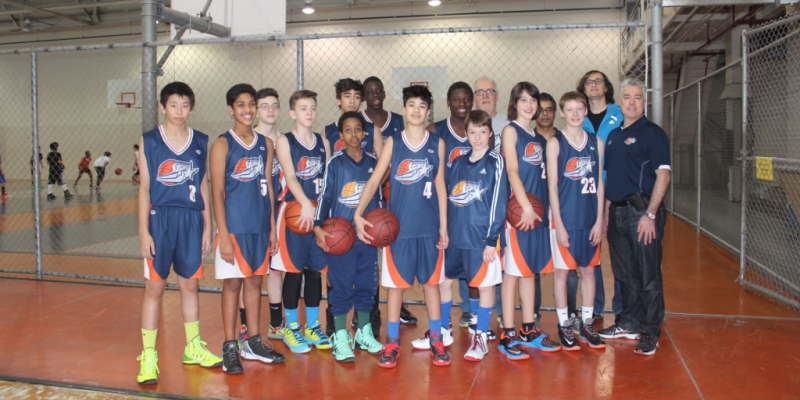 Ottawa Shooting Stars aim to help players achieve their best in basketball have fun and learn life skills for on and off the court. 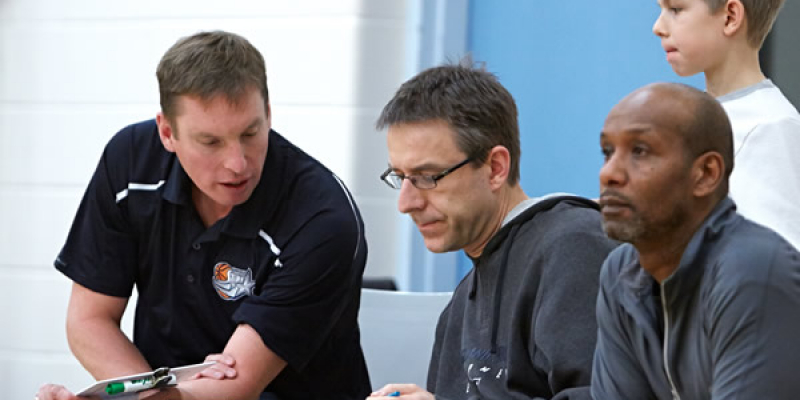 As any seasoned Ottawa Shooting Stars player will tell you, the coaches make the difference. 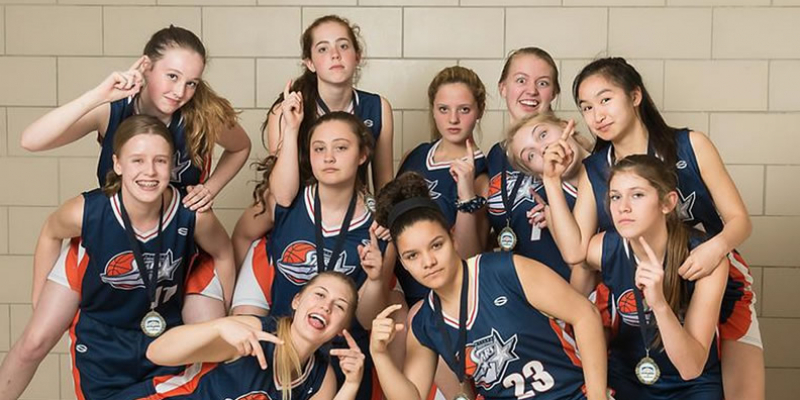 Whether they are working with House or Competitive teams, they are all committed to ensuring that all players have fun, develop their skills and build on their love of basketball. Now that the basketball season is underway we present the teams of the Ottawa Shooting Stars. There is sure to be news and highlights from victories throughout the year so check back often to view the results. Click below to view the team information. How to ignore nervousness, how to play my best when I didn’t feel like it, how to lose a game and still feel ok about it, how long I can go without texting—just a few of the things I learned playing with the Ottawa Shooting Stars.